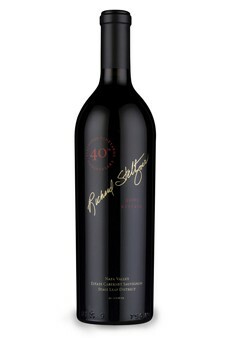 Nice ripe fruit flavors of cherries, blackberries, blueberries and cream. Soft well integrated tannins that provide structure and a nice lingering finish. French oak barrel notes of smoke mixed with vanilla and spices.